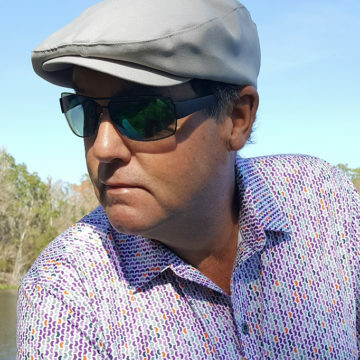 VANCLEAVE, Miss (Jan. 29, 2019) – Several words have been used to describe The Preserve Golf Club, located near Biloxi, on Mississippi’s Gulf Coast: spectacular, unbelievable and nature’s walk. Having played the course recently, I believe these are all appropriate, maybe even understating what the Preserve has to offer. 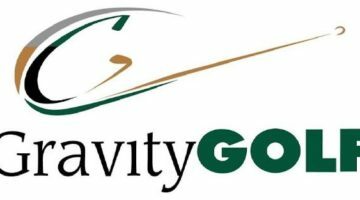 Industry magazines such as Golfweek and Golf Digest have certainly taken notice over the years, lauding such praise upon The Preserve as Best New Course in 2007 and 2008 and Best Courses You Can Play in 2012 and 2013. Golfweek consistently ranks The Preserve the #2 golf course in the state. The Preserve Golf Club is a proud member of Audubon International and officially received their Certified Silver Audubon International Signature Sanctuary designation in May 2007. They are one of only 21 golf facilities in the world to receive this prestigious designation. 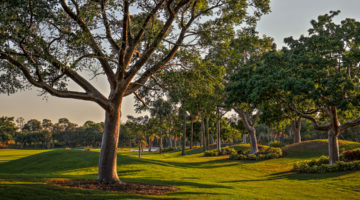 The staff at the Preserve is dedicated to helping protect the natural environment while maintaining the pristine conditions of the golf course. 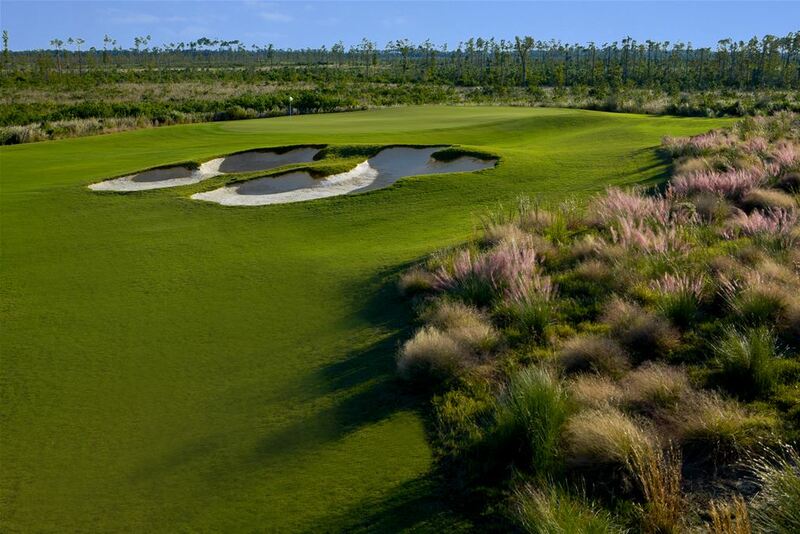 The Preserve was designed by U.S. Open Champion Jerry Pate. It’s 18 holes of amazing golf that plays to a par of 71. From the back tees, the course stretches out to 6,774 yards with a course rating of 72.8 and a slope of 136. Most men will find the White tees at 6,260 yards (70.1/130) to be as much golf as they can handle, and still leave with a modicum of dignity. Ladies will find the Preserve a delight from the Red tees (4,843/67.8/120). 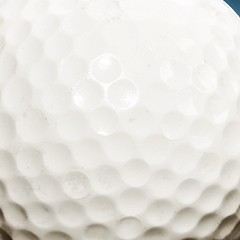 There are a total of five sets of tees to make golf enjoyable, no matter your skill level. The Preserve Golf Club offers a something special for every level of golfer and is one of the best maintained courses in the state. It’s the natural aesthetics of the course and surrounding area that make it truly remarkable. 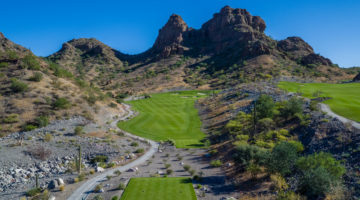 The 1,800-acre preserve that borders this 245-acre course produces a wide variety of native plants that are indigenous to the area and can be seen throughout the course. Tall, slender longleaf pine trees line many of the fairways and stately majestic oaks stretch their limbs into play on several holes. 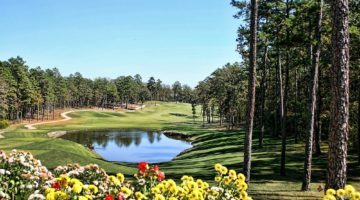 From your tee shot on Number 1 through your last putt on the 18th green, you’re sure to create several lasting memories regardless of your score. Your arrival at the course triggers a chain of events that showcase The Preserve’s Southern hospitality. A host greets you at the bag drop area, take your clubs and guide you into the Southern manor-like clubhouse. 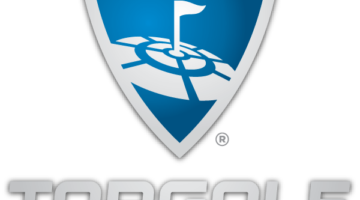 Check in and confirm your tee time in the pro shop and while you’re there check out the huge selection of logoed golf gear from top name manufacturers. Leave plenty of time before or after your round to grab a bite to eat at the Sweetbay Restaurant. Sweetbay serves delicious breakfast items, appetizers, salads, sandwiches and daily specials along with all of your favorite libations and brews from their full-service bar. Favorites here include the Sweetbay Kobe Burger and Smoked Brisket Sandwich. Once you’re ready to head out, you’ll find your bags loaded on a golf cart just outside the pro shop door. All golf carts are equipped with Visage GPS and an ice chest of bottled water. From there, head a few short steps over to The Preserve’s full-length driving range, where you can hit every club in the bag. It’s not a bad idea, since you’ll probably use them all. The golf course features two vastly different nines. 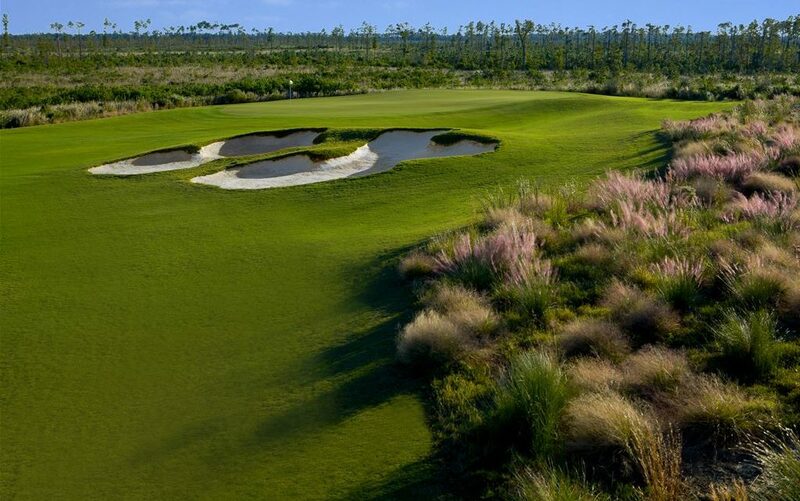 The front nine winds its way through and around swamps of cypress trees and groves of live oaks while the back nine brings pitcher plant bogs, long leaf pines and savannahs of native grass into play. The signature hole isn’t a long, narrow par 5 or even a par 4 with a long carry over water. 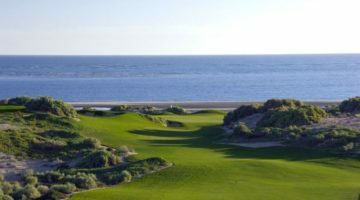 It’s the par 3, 16th hole, and can play as long as 225 yards from the back tees or 154 yards from the Red tees. There’s a long, natural waste bunker that shouldn’t come into play as well as a collection of 4 sand bunkers that need to be avoided. 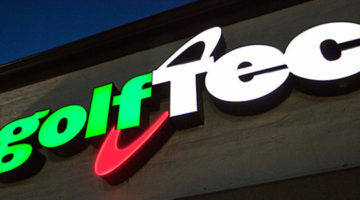 But what makes this hole so special is the green. It’s a massive two-tiered green with a lot of slope. The front part of the green slopes right to left and towards the front; catch the crown in the middle and your ball will feed down to the pin on a back-pin position. Long is not good with a front pin position, nevertheless, all two putts on Number 16 are considered a success. After all, how often is a par 3 the No. 1 handicap? 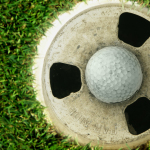 Bunkers and waste hazards also play a prominent role and quickly figure into your score. Fairway bunkers are strategically placed off the tee on many of the par 4 and 5 holes and where they don’t come into play, rest assured there is some water or wetlands around. The green complexes are well-bunkered and the greens themselves feature a lot of slope and undulation. They also putt fast and true. There are no unusually long forced carries over water or wetlands, however the slope and shapes of the greens puts a premium on accuracy, both off the tee and with your approach shot. No. 3 is a medium length dogleg-right par 4 that requires something less than driver off the tee. That will leave a shot of around 100 yards over water to a green that slopes right to left towards the water. A front middle pin placement can make the third hole extremely challenging. 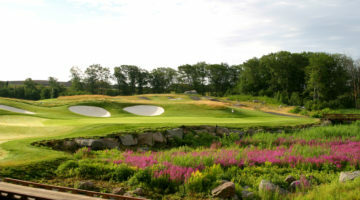 The Preserve offers a good mix of long and short holes with par 5s that not too many players are going to reach in two. A couple of short par 4s offer the long ball hitter the opportunity to go for the green off the tee. Such is the case at No. 17, a 308-yard par 4 dogleg -eft over water. From the white tees it’s 260 yards to the front of the green and anything hit the slightest bit left will find the water. A true risk/reward opportunity. After your round, head back inside the clubhouse for some après-golf refreshments. The 8,500-square-foot clubhouse is designed with a classic low country profile and overlooks the lake and eighteenth green. Inside, the vaulted ceilings, an abundance of windows and a large covered patio offer excellent vantage points for viewing golf competitions. The hardwood floors and chandeliers show off the Preserve’s southern charm and sophistication. A large indoor/outdoor stone fireplace provides comfort and solace whether you’re sipping cocktails or enjoying a bite to eat from the restaurant. There are also several large, flat screen, high-def televisions throughout the clubhouse where you can catch your favorite sports teams. Last Word: One of the more memorable aspects of The Preserve is the superb conditioning of every hole. The bunkers are hand-raked and the Tidwarf greens are hand-mowed. In the winter, the greens are covered to keep them true and consistent. 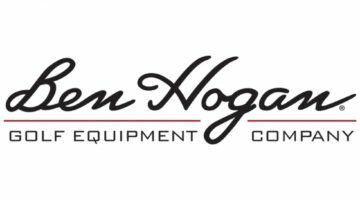 It’s not too often you find a General Manager who is also the Director of Golf Operations. Stephen Miles has a degree in agronomy with a specialization in turfgrass management from Mississippi State University. He and his crew put in long hours and work extremely hard to create the finished product you see before you. It’s no wonder the course looks so good! 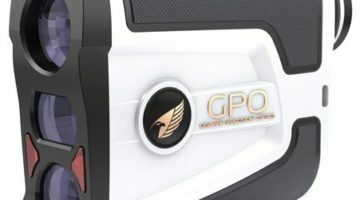 Check them out at www.preservegc.com. It’s also worth mentioning that The Preserve Golf Club is owned by the Palace Casino Resort, the only smoke-free casino resort on the Gulf Coast. 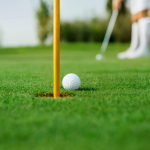 Consequently, some great golf packages are available. The Palace Casino Resort offers contemporary guest rooms and suites and a bevy of hotel amenities Including meeting rooms, a fitness center, marina and PURE, The Palace Casino Resort’s Spa. Several dining venues are available too, including the Palace Buffet, fine dining at Minion’s Steaks & Seafood and Stacked Grill. Visit the Palace Casino Resort online at www.palacecasinoresort.com.